Get the skin you deserve from an experienced Skin Therapist. 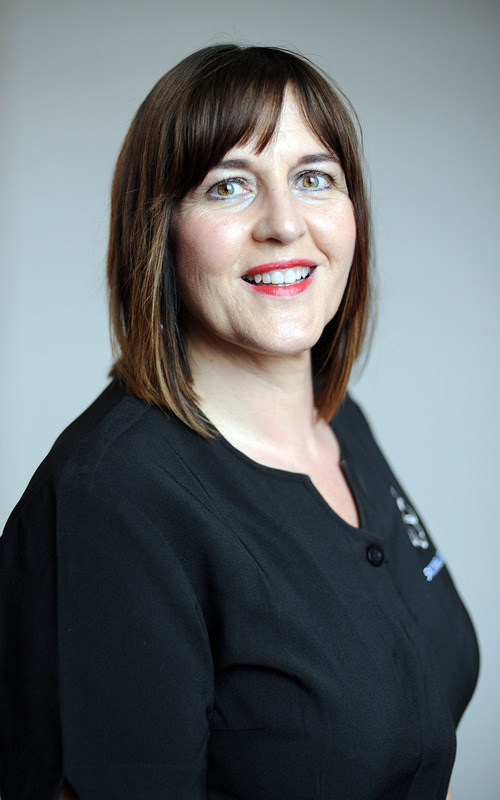 Skin Therapist Tania Hore owns Skin Bliss on St Andrew Street in the centre of Dunedin. 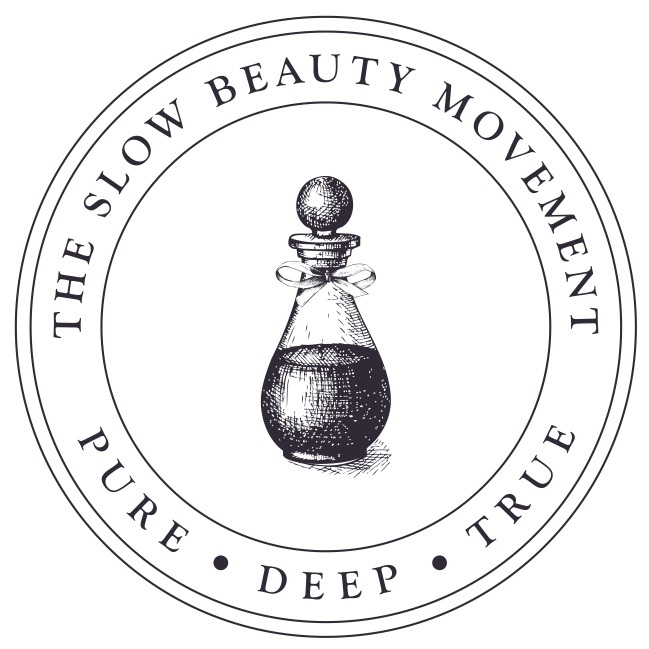 Her journey began in the beauty industry back in 1990 and her non invasive instincts on working with skin lead to her becoming a proud member of the ‘slow beauty movement’. 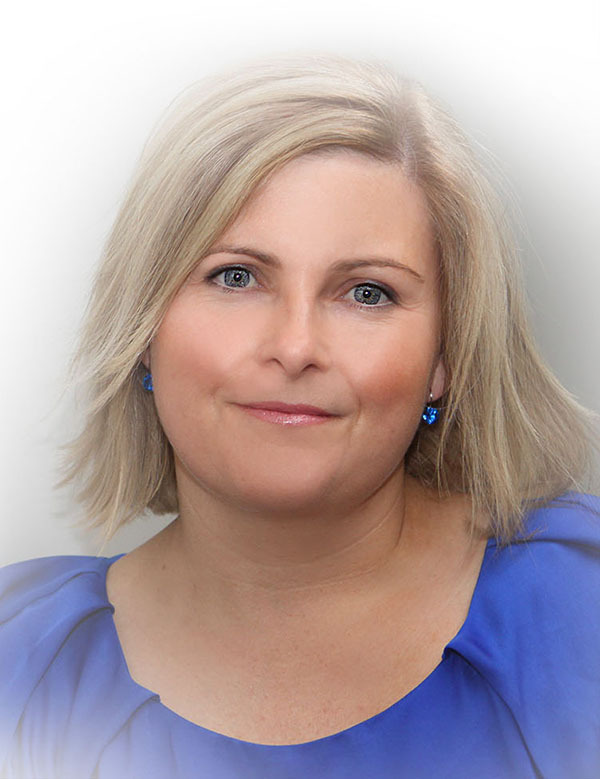 Her mentor and trainer (skin guru) Janine Tait from the Janine Tait Group has been instrumental in her success with skin. She loves to coach her clients to achieve a healthy glowing skin and believes that it is possible to age well naturally. She has a long history working with skin conditions and has helped many to achieve balance through dermonutrition and proven skin prescriptions to strengthen and heal the skin. Tracy has over 25 years experience in the beauty industry. She has all your beauty needs covered from all the essentials such as waxing, brow shaping lash tinting and facials through to advanced skin treatments. She shares Tania’s philosophy of working with skin internally and topically and loves to help her clients achieve a strong and healthy looking skin in order to age well. Tracy can also help you look amazing with her make up skills or a manicure or pedicure for special occasions. She has the training and the tools to get the results her clients are after. The quick fix to treating skin can lead to ageing the skin. I truly believe the non invasive approach gets the best results. Her career is her passion and her mission is to get to the end of her career knowing she has been very conscious of her clients’ health in her quest to help them age well. This requires a lot of research and very considered choices in products. Any product that makes it in to the clinic has been tested personally and all ingredients scrutinized before it gets near her clients skin. She does not believe that a glowing skin and looking healthy for your age can be achieved working just topically. Tania has the training and the tools to set you up with a holistic plan for glowing skin and overall wellbeing. "Tania is one of the few holistic skin specialists around. Her knowledge of treating the skin with Janesce, nutrition and inner wellbeing is incredible and she is a credit to many a glowing skin including my own! She can not only heal your skin, she can then treat any concerns with many of her other advanced skills. I recently had some sun spots and skin tags removed. She is a lucky find!"